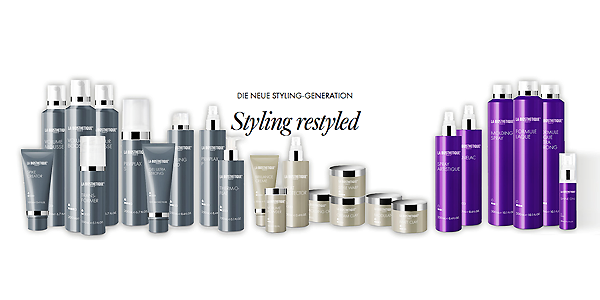 We have new technology on the block at Mayko Hair and it’s next level luxury for your hair ? Our New retail range from Labiosthetique not only will your hair look and feel better than ever but it will take you on a sensory journey along the way. We look forward to using these beautiful products at your next service and getting your home care maintenance plan ready ? In-salon now! And will be available on our online store soon ?